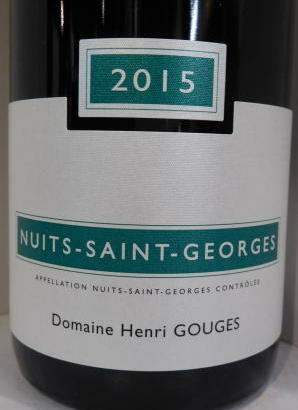 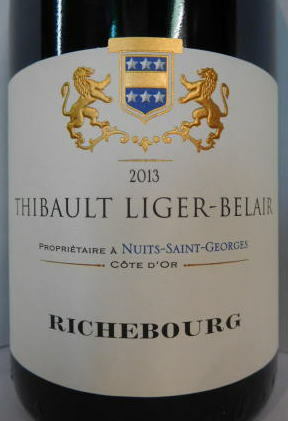 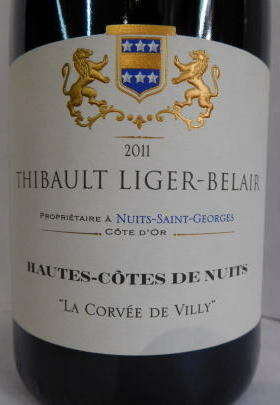 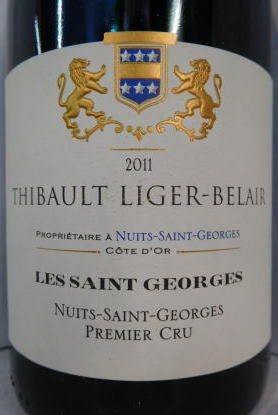 The 2015 Nuits Saint George's 1er Cru Les Cailles, which tends to produce low yields, has a rich but much more composed and detailed bouquet compared to the Pruliers this year. 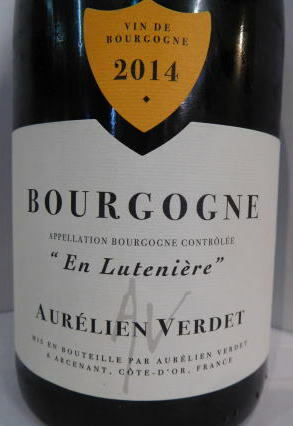 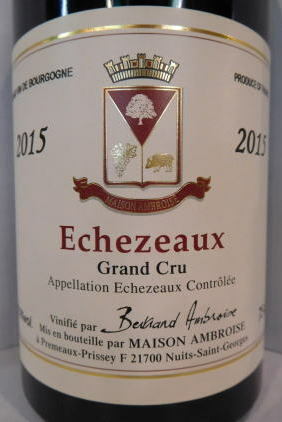 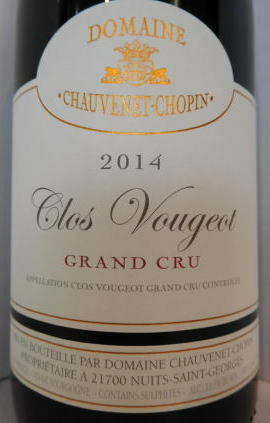 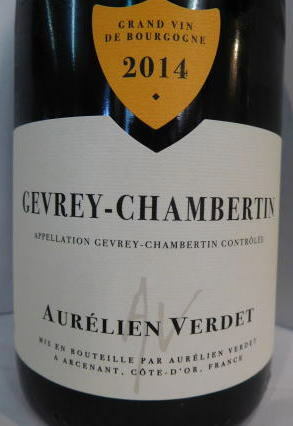 The palate is medium-bodied with candied orange peel and brown spices infusing the red berry fruit, fine tannins with a vivacious, lightly spiced finish with great length. 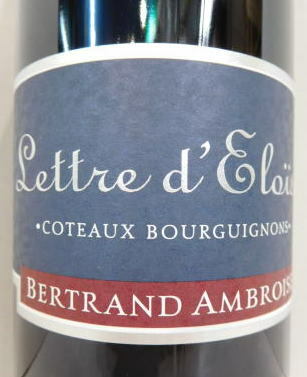 This has swagger, sophistication and is just plain delicious - one of Bertrand's favorite wines this vintage and one of mine too. 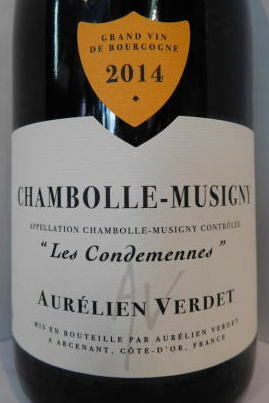 The palate is medium-bodied with a fleshy opening dark cherries, allspice, a pinch of white pepper and a slightly herbaceous, verbena tea-tinged finish that gently fans out. 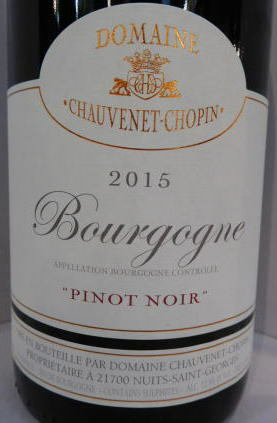 Quintessential, modern-day Chevillon really-superb. 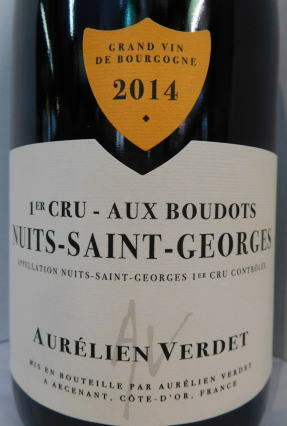 Tasted September 2017. 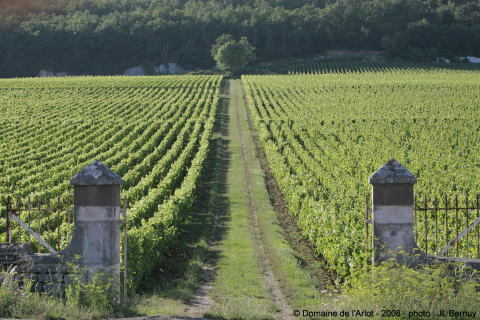 Lieux-dits : Champs d'Argent, Croix blanche, Petit Chaliot. 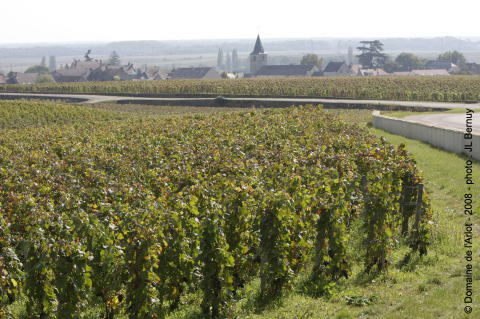 Lieux-dits : Les Maladieres, Petit Chaliot. 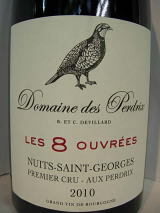 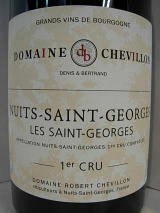 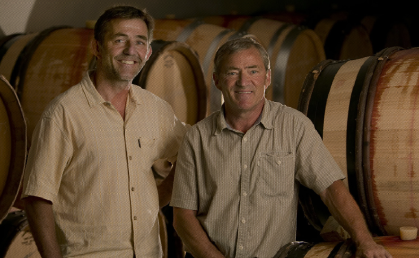 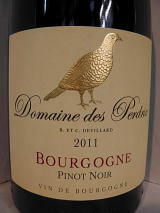 The 2008 Nuits Saint-Georges 1er Cru Clos des Porrets Saint-Georges has turned into a delightful Burgundy. 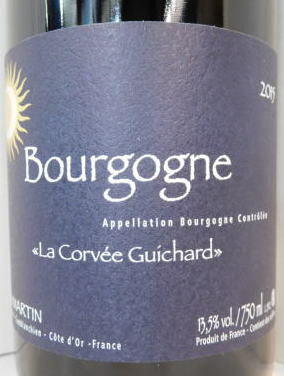 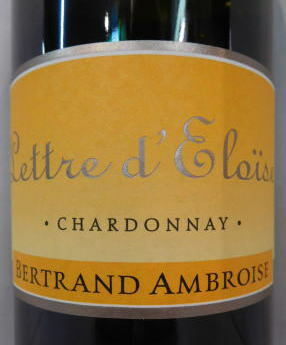 The bouquet has lightened up in recent years, offering raspberry preserve, crushed strawberry and candied orange peel.